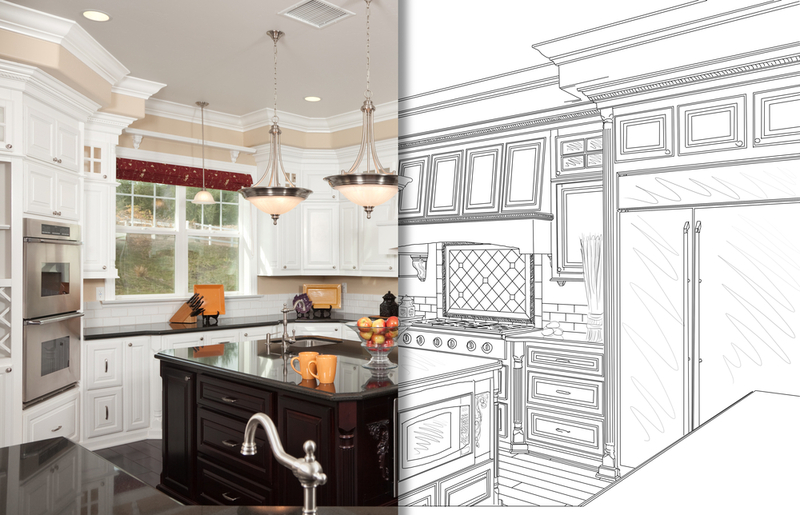 A kitchen remodel is a big job, no question about it. It can also be one of the best investments you can make in a home. 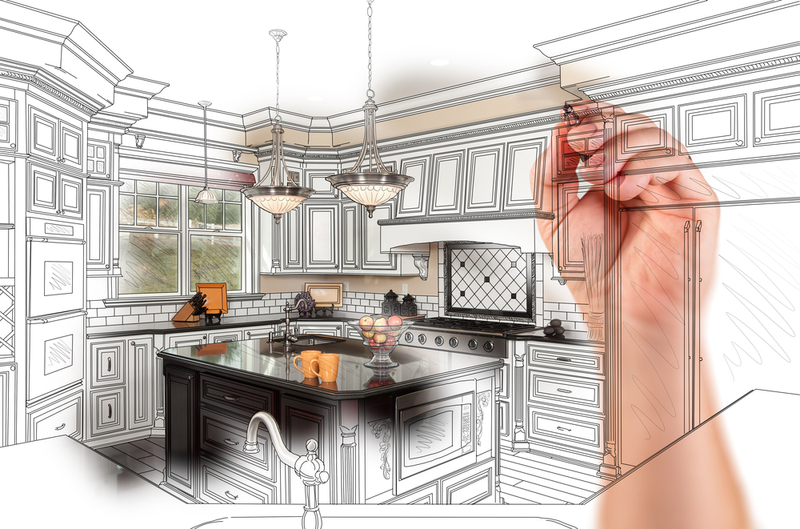 With the modern family spending so much time in their kitchen, a good kitchen remodel can improve the enjoyment of your home significantly, right now. Money spent improving your kitchen also translates into higher resale value down the road, perhaps better than any other room in your home. We decided to take a look at what’s trending, and what our clients report are their favorite features in their new kitchens, and we made a list of ten cabinet features that can make your new kitchen more beautiful and more functional. When updating your kitchen, this is a feature you might not immediately consider, but you should. A Diagonal corner cabinet with a glass front is a popular option. You can even make a section of kitchen cabinets look like a formal dining room china cabinet. Glass doors are also popular to showcase your glassware if you have the space in your kitchen to highlight that in your design. Large base cabinet drawers allow you to store your pots and pans and/or plates and bowls in an easy to access location. They sure beat opening doors and then getting down the floor to access your pots. However, it’s all about getting the right mix of doors and drawers. We can help. We like to refer to life before full-extension drawers as ‘the dark ages’ in my home. Full-extension drawers allow easy access to the entire drawer versus just the front portion of the drawer. You have to experience the joy of these new drawers to realize how much space you were wasting in your old kitchen. These are the features you won’t know how you lived without. Things like pull-out shelves, built in bar or wine storage, or things like utensil, spice or dish drawers or cabinets. Adding counter-space and cabinet-space all at the same time can transform a kitchen visually as well as functionally. While you may not stay up late marveling at the joints in your cabinets, don’t overlook the importance of joint technique. Dovetail joints are considered one of the strongest joints for cabinet construction — they are superior to cheaper stapled or screwed joints, and will help make sure your investment lasts for years and years. Another important consideration for durability is the material used in the cabinet boxes themselves. Many of the big box stores offer furniture board or particle board as the standard material, and charge extra to provide plywood. 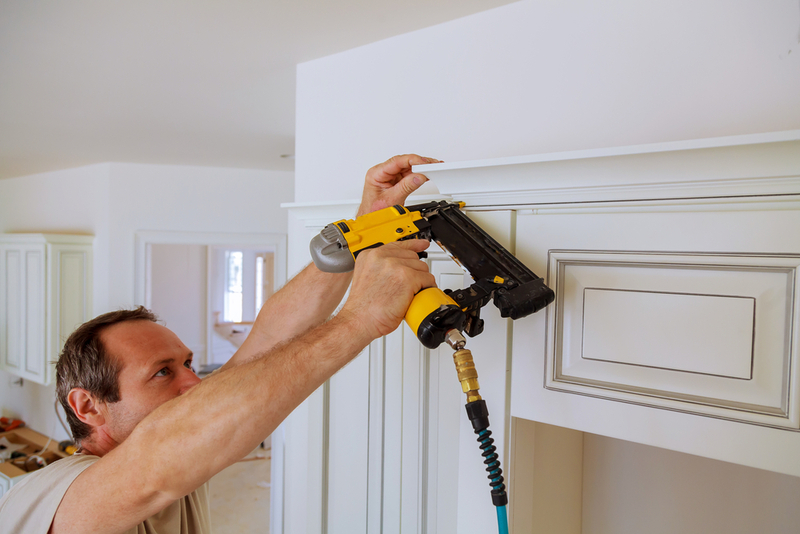 When you install or replace your cabinets, we recommend plywood. Plywood comes standard with all of our cabinets. Old cabinets often have large spaces between the adjacent doors, drawers and cabinets vs. full overlay that minimizes the space. This just looks good. In fact non-full-overlay doors just look OLD and DATED. Full overlay has been the standard for years! They’re features for sure. 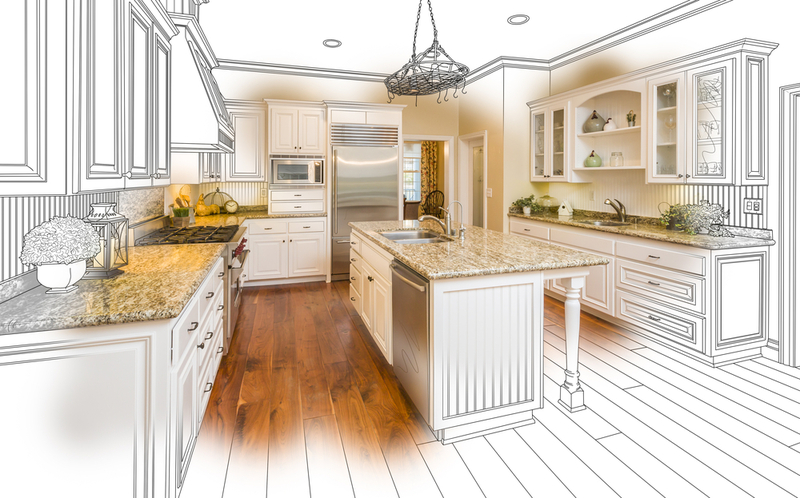 Whether your kitchen was never beautiful, or it’s just showing it’s age, the biggest reason to update your kitchen is to add style and beauty to your home. Along with these ten cabinet features that will elevate your kitchen, another key consideration is lighting. 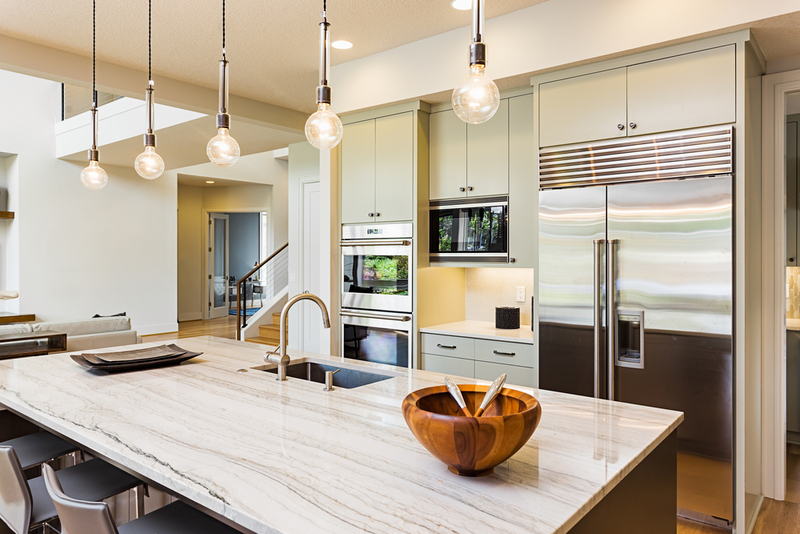 Read more about these five types of kitchen lighting to make your kitchen more flexible and energy efficient at the same time.